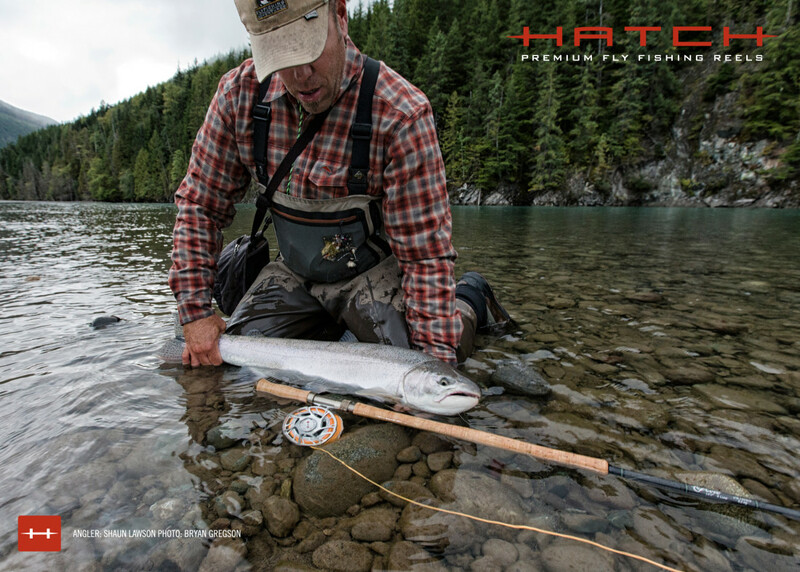 Hatch Premium Fly Fishing Reels has just released an all-new 2013 marketing line-up! I’m excited to be a part of it all once again! The fellas over at Hatch have been beyond supportive in all my global adventures over the years. I couldn’t have done a lot of it without them. Every year I’m lucky to be able to contribute to the campaign. From articles for the catalog to web images to advertisements. This year was no exception. From Utah to Alaska and Yucatan to Northern British Columbia, the explorations are inspiring to say the least! I was able to travel with some great folks on these excursions: Rich and Millie Paini, Zach Wheeler, Chris Andelin, Shaun Lawson, Dave Smith, and the list goes on and on. The comradely these adventures bring out creates lasting friendships and memories which are created last a lifetime.. and the bloopers are always shared when reunited. Each year’s gets better and each new year brings new explorations to places I have yet to visit and capture with my rod and camera… I’m looking forward to what 2013 brings. 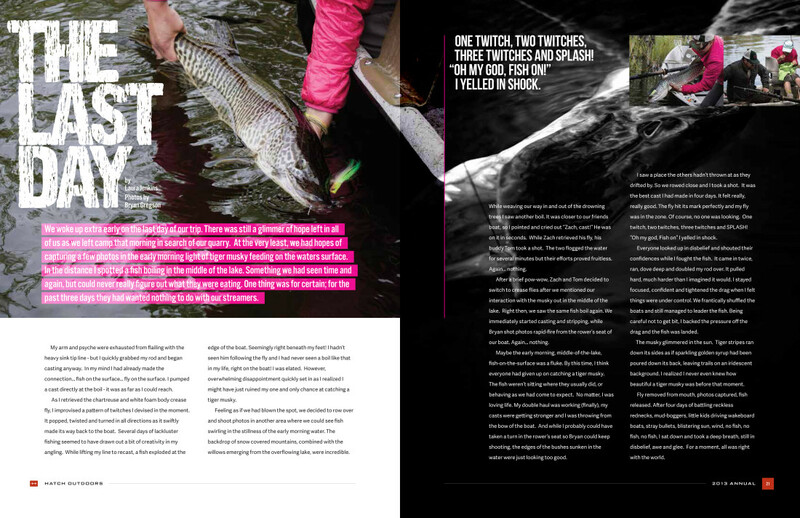 If you haven’t got your hands on any Hatch products, I certainly suggest you do so! From reels to backing, they have you covered. Hatch makes equipment that can withstand abuse, hissy fits and when you get right down to it, it will last longer that you’ll be alive. And like any great company, they stand behind their American made products…besides; they are just really cool hard working guys..